Comfortable enough but not as thick or warm as I had hoped (bought for the UK winter). Able to withstand short, light showers. Fit seems good. 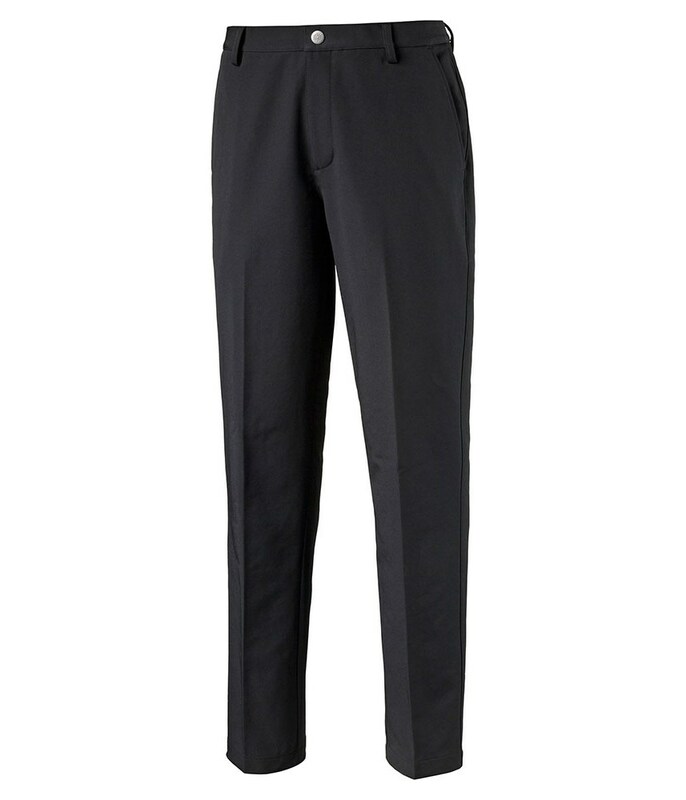 I prefer my Under Armour winter trousers which are warmer and stretch more. 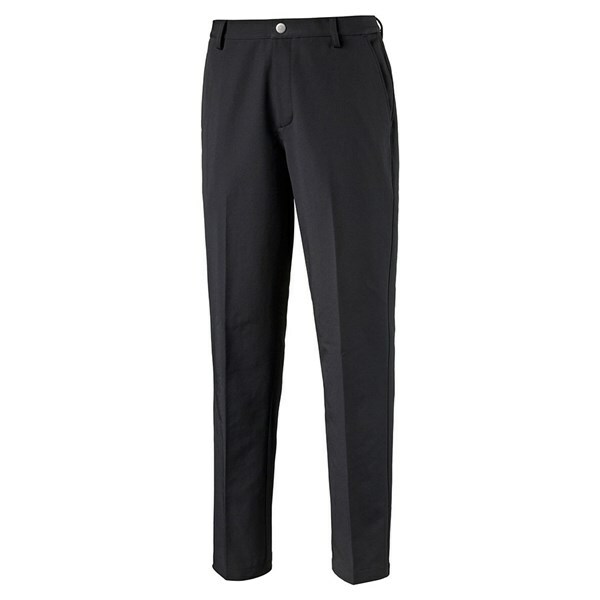 The Puma PWR Warm trouser features a warming fabric technology that will help to prevent you feeling the cold. A simple flat front design provides a casual relaxed style. The PWR technology is an internal ceramic print that is designed to heat the body's microclimate by 3°. 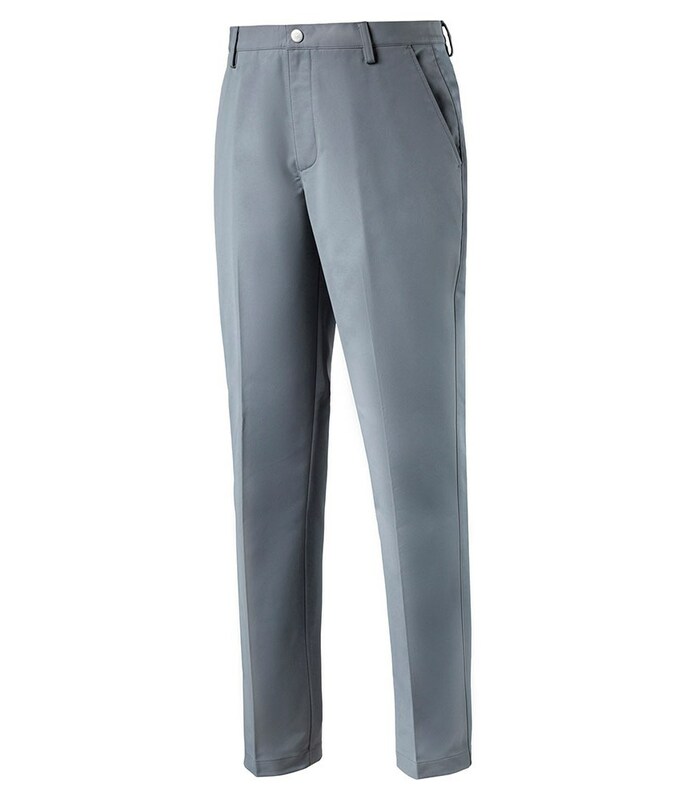 This excellent tech will provide the extra warmth that will allow you to concentrate on your golf. 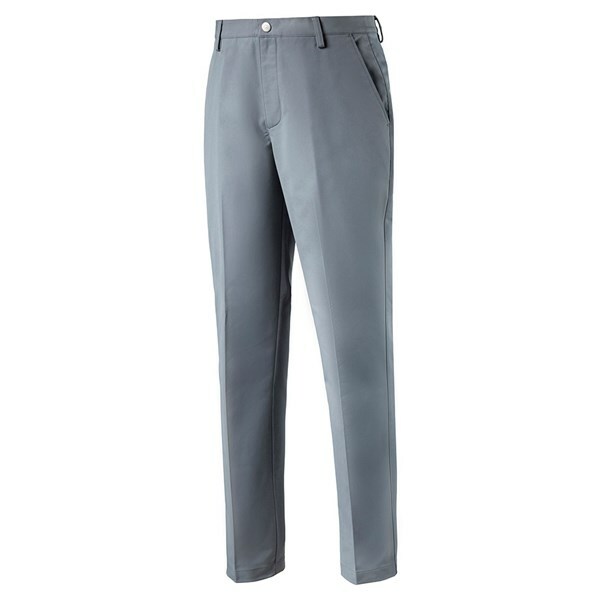 Puma have used a four-pocket design on the PWR Warm trouser that will enable you to carry around all you golf accessories easily.